If your current car insurance plan is crippling your bank balance, here are a few expert tips that may help you reduce your monthly costs. Millions of people in the UK who were the victims of mis-sold PPI have been successful in claiming compensation back from the banks. But many more people – millions of them are yet to make a ppi claim or are unaware that they are eligible to claim compensation. 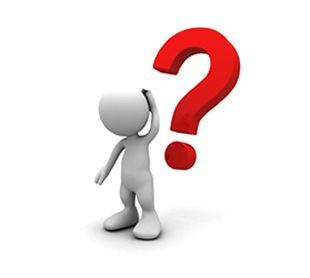 Have you ever found yourself looking at your car insurance quote in dismay, wondering just why it is costing you so much? Well, if you have, then try not to feel too downhearted as recent research from the Co-op Insurance arm would indicate that you are far from being in the minority on this subject. 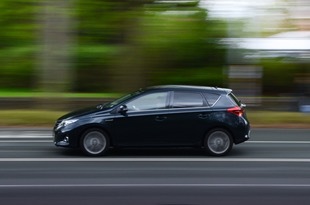 In fact, the research suggests that around 48% of motorists find car insurance to be a confusing subject. PPI, or Payment Protection Insurance, has been an interesting wrinkle in the European financial system over the past several years. We’ve seen it covered in newspapers and personal finance blogs. But for people who haven’t had to deal with PPI personally, it may remain an unfamiliar and foreign concept. 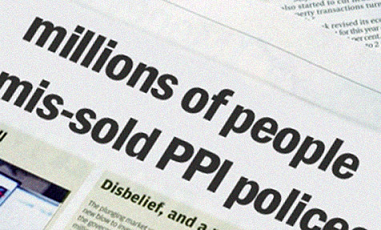 So, if you don’t already know what PPI is, should you care at all? 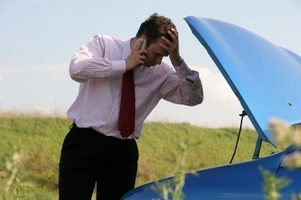 When renewing my car insurance policy recently, I couldn’t help but feel that the price that I was being offered to have breakdown cover added to my policy wasn’t all that competitive. I used to always add it to my policy thinking that it was the cheapest option, but this time I thought I’d shop around instead and I’m really glad that I did, as I managed to get hold of breakdown cover which is tailored to my personal needs for just under £20, which I think is a bit of a bargain. If you want to bring down the cost of breakdown cover yourself, then here’s how you can do it.